Everything has turned very pink now that October has rolled around. Our Swiffer/Breast Cancer Awareness Giveaway has turned out to be very popular so, here's another with a similar theme. This one runs through 10/16 and is open to US residents only. For the past decade, through its Pink Ribbon Welcome Mat project, Carpet One Floor & Home has raised almost a million dollars to support breast cancer research. Twenty-five percent of each sale will be donated directly to The Breast Cancer Research Foundation. This year, the company has partnered with 12 well-known interior design experts, all of whom have added their flare for color and home fashion to the mix of beautifully designed and durable indoor-outdoor mats. And for information on the designers and their inspiration, visit the Beautiful Design Made Simple. One lucky reader will win a CarpetOne Floor & Home Breast Cancer Awareness Welcome Mat ! We are making it super easy to win! Just enter on the easy rafflecopter below. The participating bloggers were not compensated for this post. We are not associated with any of the companies named above. No purchase is necessary to enter. Void where prohibited by law. The odds of winning are based on the number of entries received Open to the US 18+ only. Confirmed Winner(s) (by Random.org) will be contacted by email. Winner(s) have 24 hours to respond before a new winner is chosen. No purchase necessary. Void where prohibited by law. The sponsor(s) will be responsible for product shipment to winner(s) of this giveaway. My blog is not responsible for product shipment/delivery or fulfillment. This event is in no way administered, sponsored, or endorsed by, or associated with, Facebook and/or Twitter, Google, Pinterest.This disclosure is done in accordance with the Federal Trade Commission 10 CFR, Part 255 Guides Concerning the Use of Endorsements. Entrants must only enter with either one email address, IP address and/or Facebook account, anyone found violating these rules will be disqualified. It is at the sole discretion of the admin of the giveaway if the winner has met the rules or not. I would pick the "Well Hello" rug. I would pick the Hope Home mat. I like and want them all! 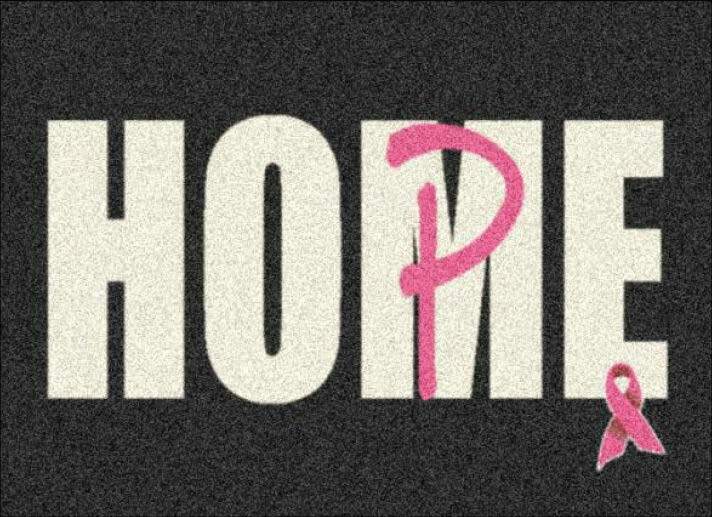 If I can only pick one, I love the Hope with the pink "P" on the "M" by Danielle Nicholas Byrk. Deff love that one. Heart of Hope is my favorite, although they are all wonderful. I like the Winter Birch. There's just something about trees that makes me happy. I would choose the 'Heart of hope' mat!! I would pick the 'HOME' mat because that's where most people feel safe and secure at. I would pick the peaking poppies mat. I like the Tree Bark design, 25% of the proceeds is pretty good, I really like the cause. I like the green one with the pink flowers. It's not contest for me. I would chose the Home (Hope) Pink Ribbon Mat. I would pick the one with Dogwood Flowers. I like the Dirty Paws mat. I love the Locked Links mat, it's really cute! I would choose the Well, Hello mat! So Cute! I would like the Dirty Paws mat. I like the Anchored mat. I like the well hello mat. I would select the hope mat, nice and simple. I love "Playful Paw," it is so cute! I would select the playful paw mat. I like the 'Heart of hope' mat. I love the Beware of Queen mat! 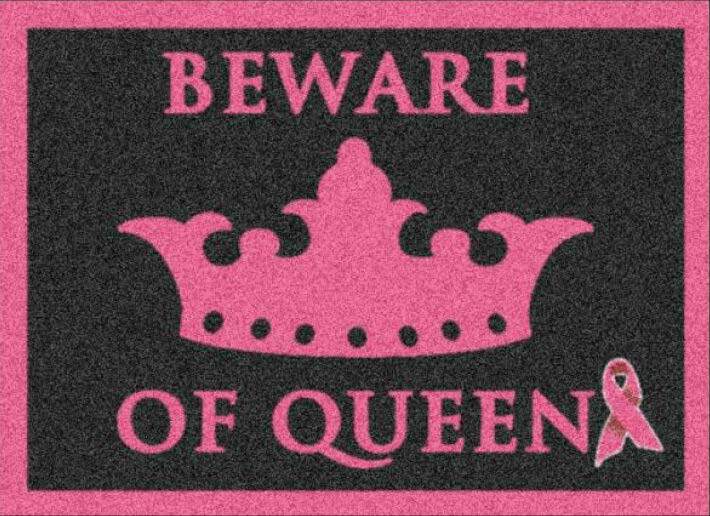 I would pick the Beware of Queen mat. I would get the Dogwood Flowers! I like the Winter Birch design. i would get the heart of hope! Playful Paws would be my pick. It would definitely be the Heart of Hope. I would pick the Hope mat.